If your child is in year 7, 8 or 9 you're probably wondering how to encourage them to take responsibility for revision and get into good habits for the years ahead. 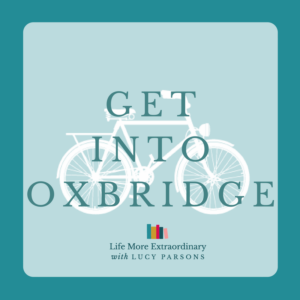 In this post I'm going to share with you some non-scary tips to help them get started and confident straight away. Revision, when you split the word out, literally means ‘see again'. I share the slide below when I'm speaking in schools or doing online workshops for students. 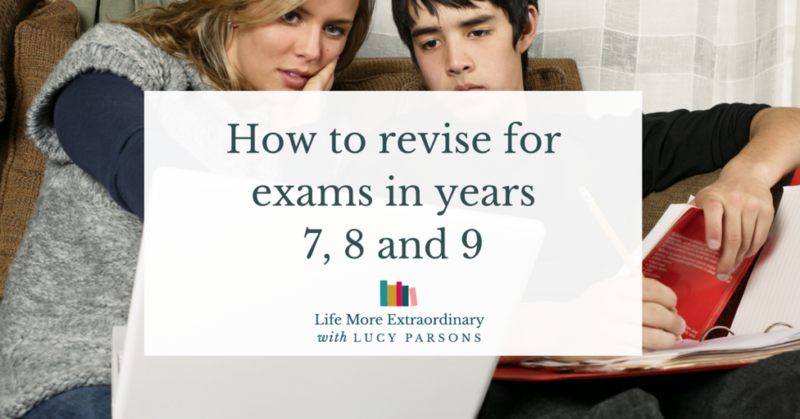 It may be that your child hasn't had to revise for exams before. Earlier on in their education they probably knew everything they needed to know for a test simply from the classroom teaching. 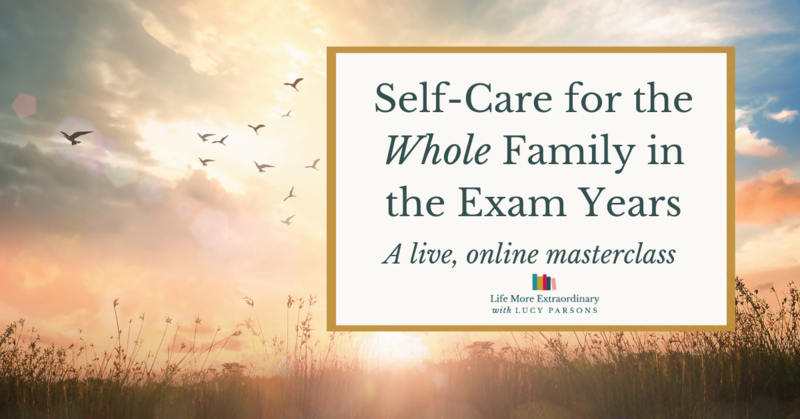 However, there comes a point when there is so much information that has been covered in a year that your child can't remember it all when it is time for their exams. Let's look at how your child can start with their revision. As a parent, it's important that you understand that your child isn't born knowing how to revise and you shouldn't get cross with them if they don't start off revising in the way you think they should. They're new to this and they've got a learning curve ahead of them. 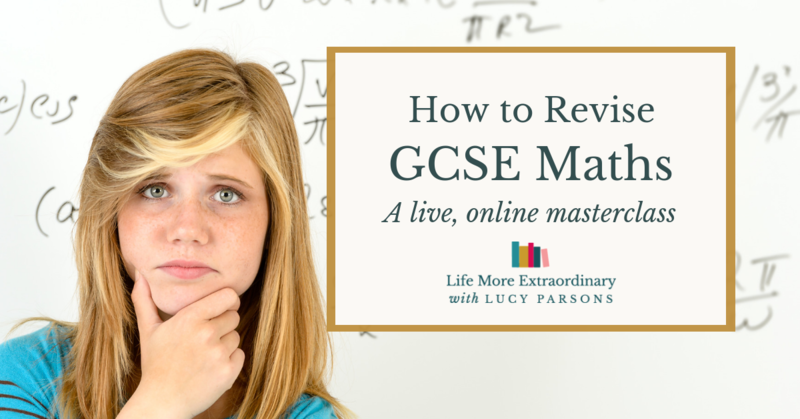 How should younger students start their revision? The place to start is with a list of what will be covered in the exam. For GCSE and A Level students I advise that they use their exam specification to do this. However, students in years 7, 8 and 9 who are taking internal school exams won't have an exam specification. So where do you get your list from? If you know that your child has had an extended period of absence during the year, ask teachers to provide material that covers the lessons that your child has missed so that there are no gaps in their knowledge. 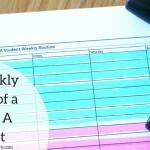 This shouldn't be a lengthy task – it's just a gut reaction when they see everything in their exercise book. You can see on the picture below a suggested order for revision. Step 1: As you can see, understanding comes first. This is because it's so much easier to remember something when you understand it. Step 2: Once your child has understood a topic, get them to create some revision materials, using their own words and understanding (not copying out of a text book or exercise book). Step 3: Finally, they can test themselves in some way: by answering questions, getting you to test them, or teaching you. 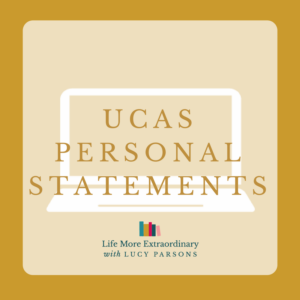 Many, many students assume that revision simply means reading through their exercise book or text book once or twice and that will be sufficient to remember and understand all the detail. They're wrong. Reading is a very passive activity and it's important that your child uses active revision techniques in order for the information to stick. 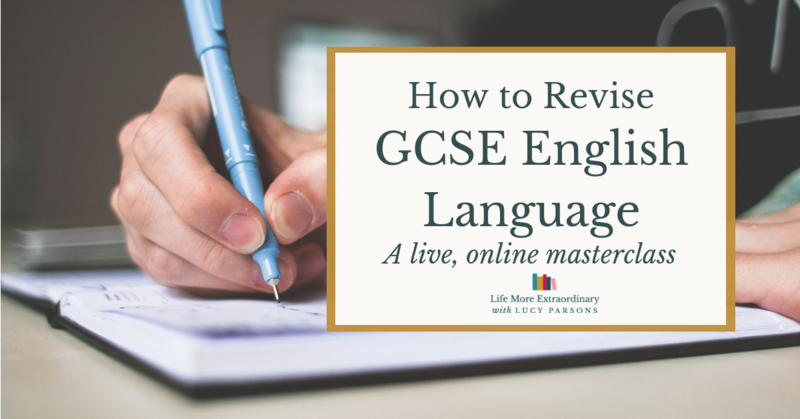 So, what active revision techniques should your year 7, 8 or 9 student be using? Flashcards are made using index cards which you can buy from any good stationery shop or on Amazon. 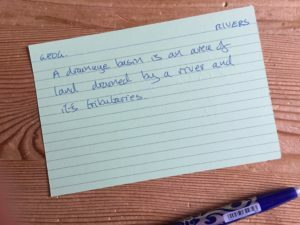 The beauty of flashcards is that they force your child to break information down into bite-sized chunks. 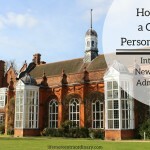 It makes them think about how to chunk down the information, which helps them to synthesise their knowledge, and, in the process, makes the information easier to remember. I highly recommend that younger students use flashcards as one of their first revision methods. You can watch a detailed video about how to create and use flashcards here. Revision posters are great for visual learners. If your child is artistic they are a great way to use a strength and something they enjoy to enhance their revision. Posters aren't suitable for all topics, but if there is a diagram, a map of a case study or something that can be illustrated with images then they're ideal. 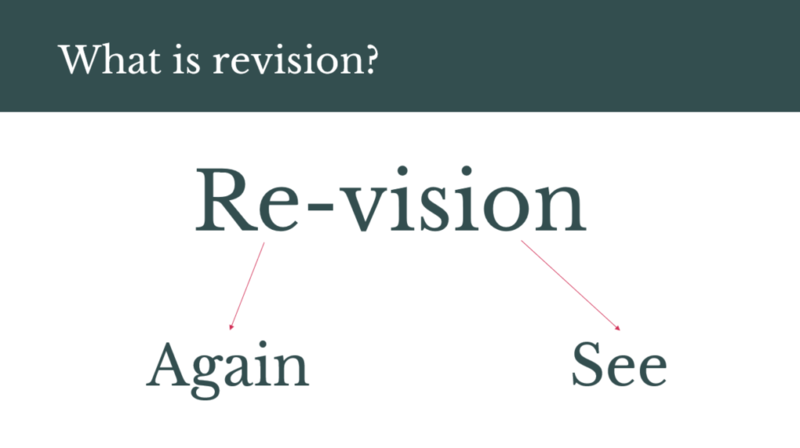 Watch a detailed video about how to create revision posters and mind maps here. This is my all-time favourite revision technique. You can't teach someone else effectively unless you understand it yourself. Get your child to teach you what they're learning and they'll benefit from having to come up with a good explanation, and you'll benefit from being more involved in their education and revision. 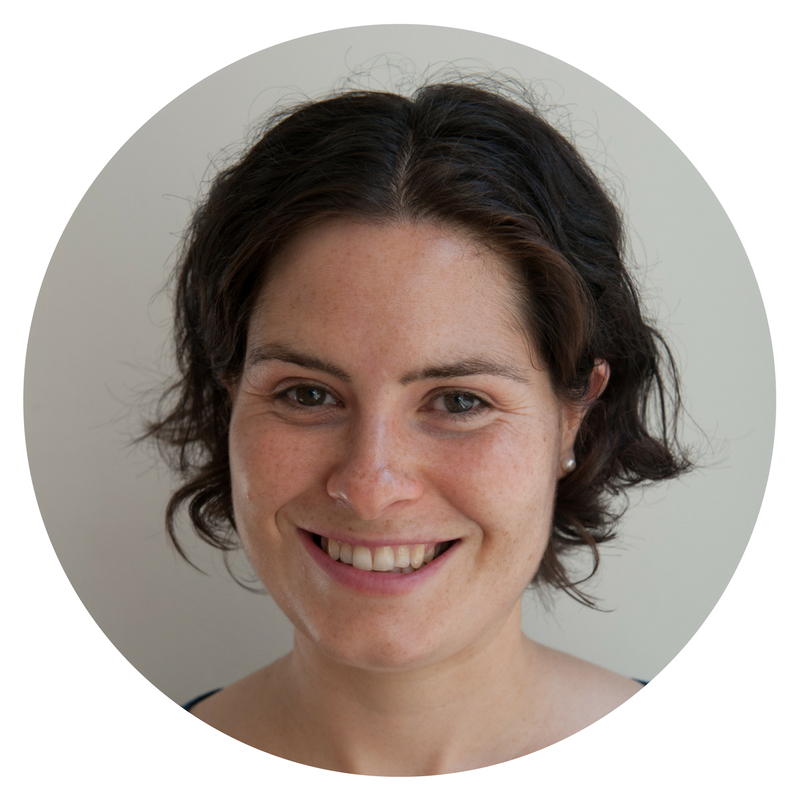 You can find out more about using teaching as a revision and learning method here. 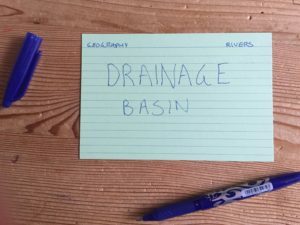 Post-its provide a fun, interactive and flexible way to revise. You can go so far beyond just sticking them around the bathroom mirror to look at while you're cleaning your teeth! Take a look at this video that shows some interesting ways to combine using post-its with revision posters as well as some other handy techniques. The main revision technique I wouldn't recommend using in years 7, 8 and 9 is revision notes. This is because they're time-consuming and quite over-whelming to create. 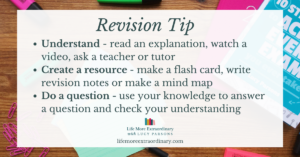 Revision needs to be kept shorter and snappier for younger students in order to keep them engaged and make it effective. The most effective way to memorise is through repetition. Your child will have repeated the material twice already if they've read it through to understand it and then created a revision resource like a flashcard or a poster. If they can't remember it after these two repetitions they should read it outloud, write it out again or talk it through with you. This isn't as scary as it sounds. Instead, it's about getting your child to answer questions to see how well they understand and can remember the material they've been revising. Your child should prioritise revising the weak topics they identified using the highlighters earlier on. Once these topics have been covered, they can move on to the orange and green topics. They've finished their revision when they know and understand all of the topics they've covered during the school year. How long should younger students revise for? 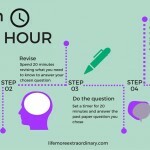 I suggest that younger students should revise in 25 minute chunks with 5 minute revision breaks in between. 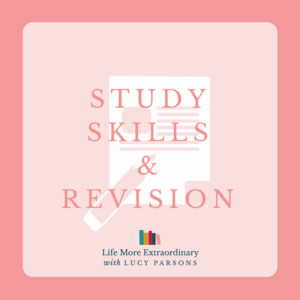 This will stop them from getting tired and losing concentration and help them to break their revision down into bite-sized chunks. My personal opinion is that students in years 7, 8 and 9 should never be asked to do more than a total two hours of revision in an evening. They're still young, after all! 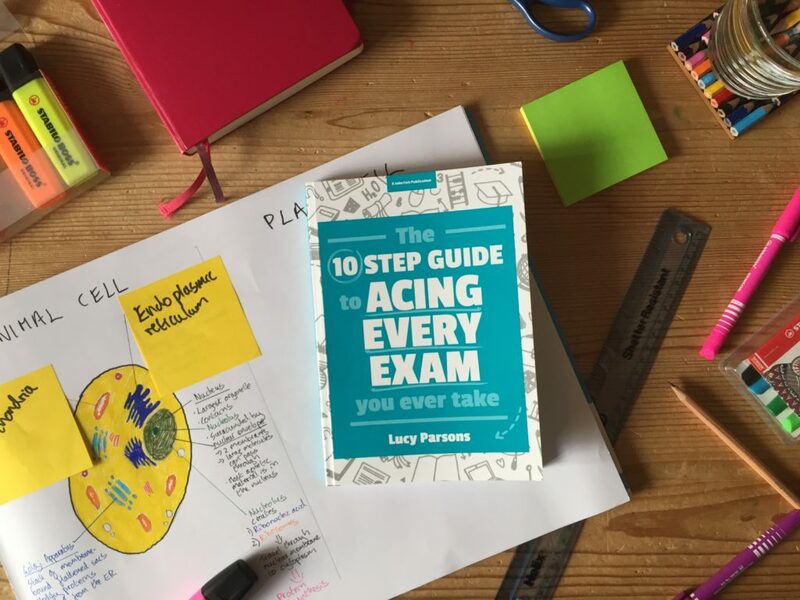 If you've found this blog post helpful in getting your year 7, 8 or 9 student started with their revision but you want to go a bit deeper get a copy of my Kindle book, Revision Quickstart Guide. 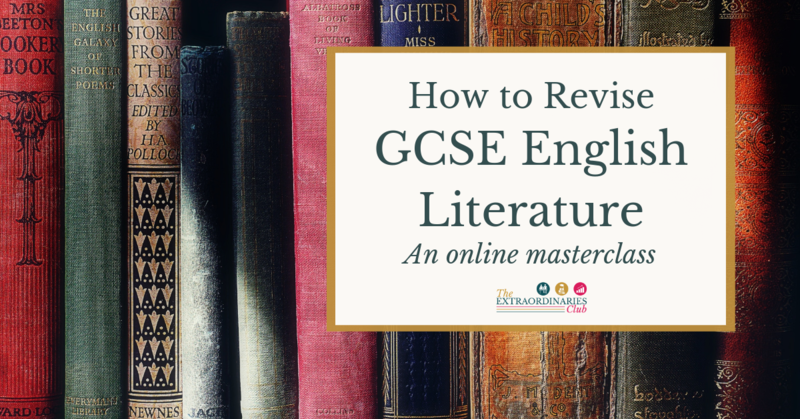 It's a quick and easy read and will really help your child with their revision. Has this guide been helpful? Have you got any questions. 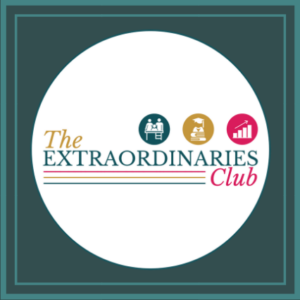 Let me know in the comments below or by joining my Facebook group exclusively for parents, the Supportive Parents, Successful Students community.